The five corruption cases filed against former Minister and MP Johnston Fernando for his failure to disclose his assets and liabilities was today fixed for judgement on January 29 by Colombo Chief Magistrate Lanka Jayaratne. The Commission to Investigate Allegations of Bribery or Corruption alleged that the former minister had failed to declare his assets and liabilities for five years since 2010. 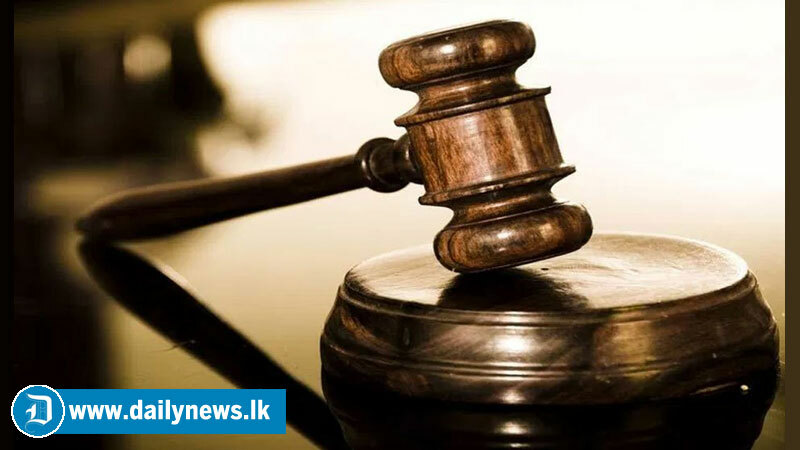 The commission had filed charges against the former Minister in the Colombo Chief Magistrate’s Court under Section 9 of the Declaration of Assets and Liabilities Law No. 1 of 1975. Attorney-at-law Niroshan Siriwardana appearing on behalf of the defendant and Assistant Director General of the Commission to Investigate Allegations of Bribery or Corruption submitted their written submissions before the court. The Magistrate fixed the verdict of this cases for January 29.